The Honey Chasers are an innovative bluegrass band made up of buddies who all come from different local and nationally touring acts. 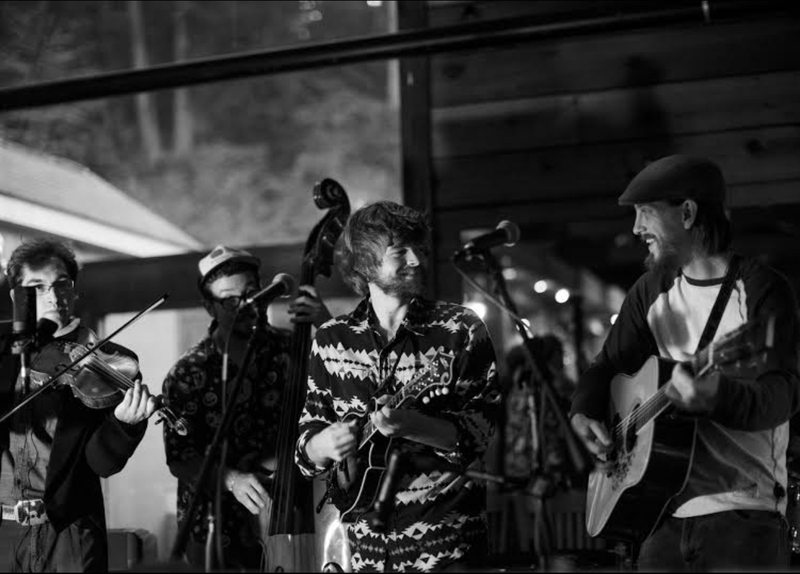 The three core members include Cameron Owens (of The Cleverlys), Zach Smith (of Town Mountain), and Meade Richter (of OsloGrass). From original material to new twists on old standards, this band plays it all!